Since 2008, Rhino poachers have killed at least 5,940 African rhino according to the International Union for the Conservation of Nature. In 2011 the Western Black rhino was declared extinct and in 2015 there were 1,338 rhino killed by poachers. These grim statistics are leaving ever dwindling populations of the five remaining species. 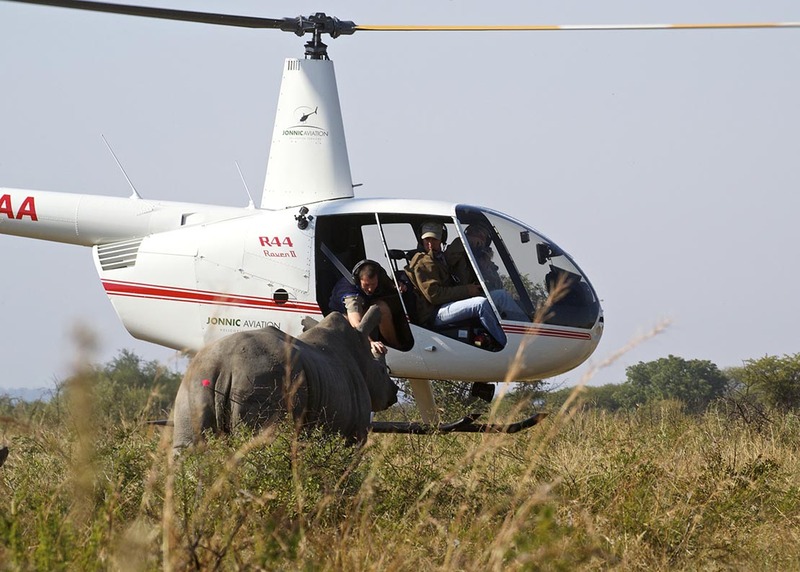 Rhino poaching is currently at a crisis level and timing is critical for the preservation of these majestic animals. As part of our ongoing environmental stewardship efforts, Seachem has joined the battle to support the protection of these endangered animals. 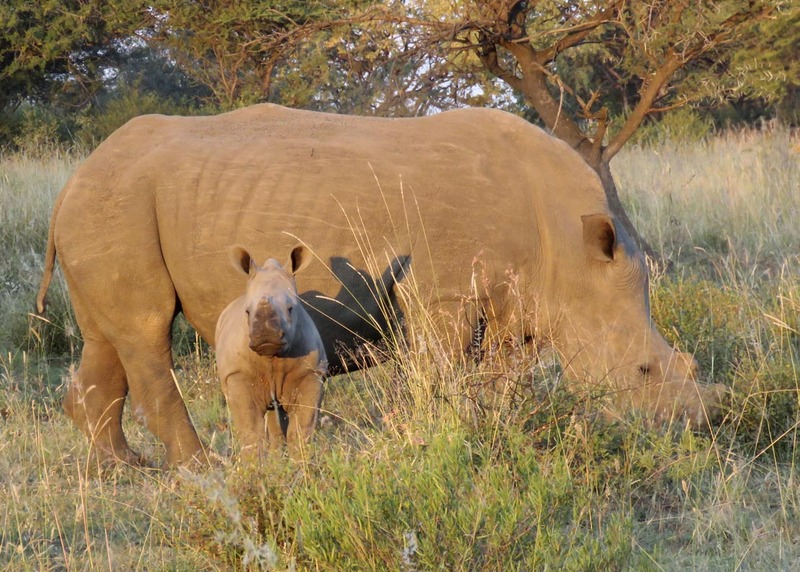 All donations will go directly to the Rhino preserve in South Africa. We ask that you join us in this battle to save the Rhino by purchasing heavily in these top selling items and helping make the most of this fund raising effort. Thank you greatly for your consideration and support! Seachem will match up to $5,000 in donations.